Andrew Daddo is an author, columnist, broadcaster and TV presenter. He has written 25 books (including the bestselling Goodnight, Me), presents the Golf Show for Fox Sports, has a regular column in Golf Australia Magazine and creates podcasts for Mamamia Women's Network. Andrew lives on Sydney's northern beaches with his wife and three children. 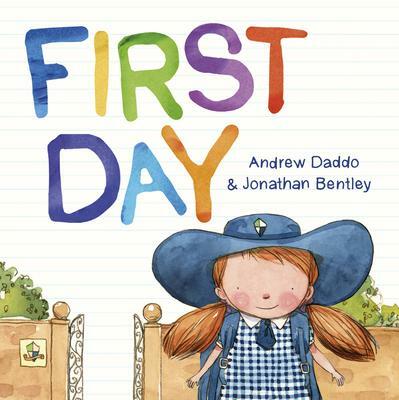 Jonathan has been an Editorial Illustrator at the Courier Mail newspaper for ten years, and has illustrated books for Margaret Wild, The Wiggles and Andrew Daddo.